The Legend of Zelda: Breath of the Wild is an enormous open-world game on the Nintendo Switch and Wii U. 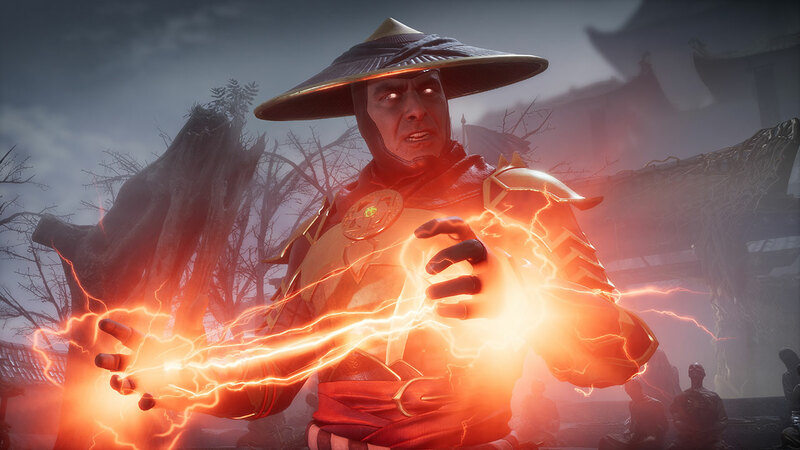 This guide and walkthrough will show you everything you need to know from the locations and solutions for every shrine to Captured Memories, the best meal in the game, The Master Trials DLC and more. 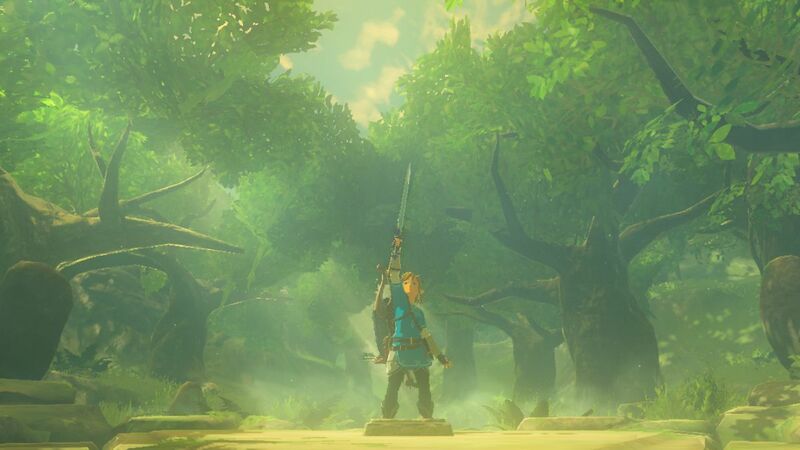 The Legend of Zelda: Breath of the Wild wouldn’t be a proper Zelda game if it didn’t have the legendary Master Sword. The Master Sword is unique in that it doesn’t break like every other weapon in the game. 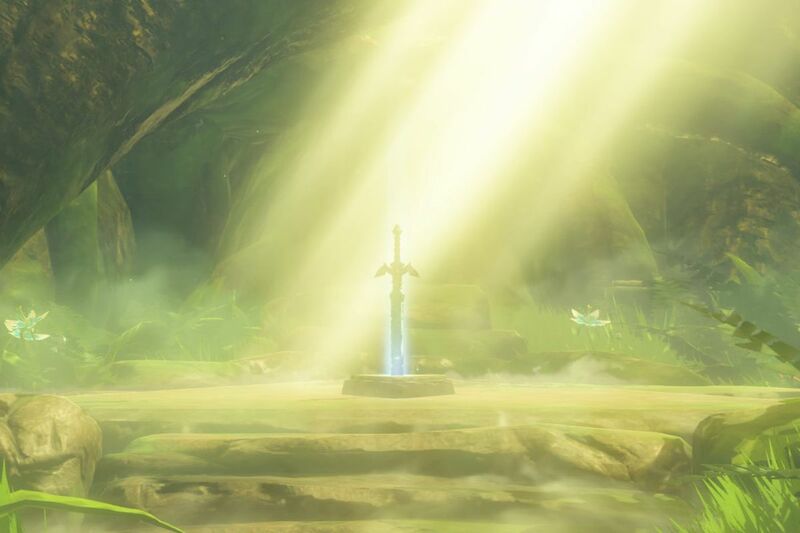 Instead of shattering and being lost forever, the Master Sword loses energy. 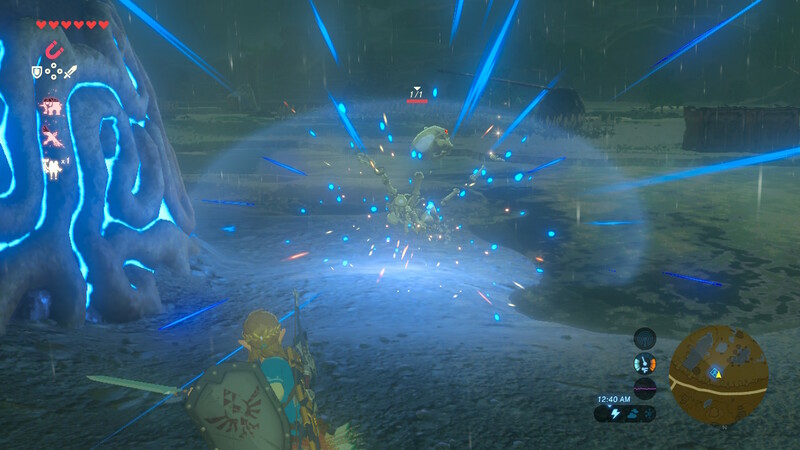 After extended use, the Master Sword will run out of energy and will explode as if it were breaking. 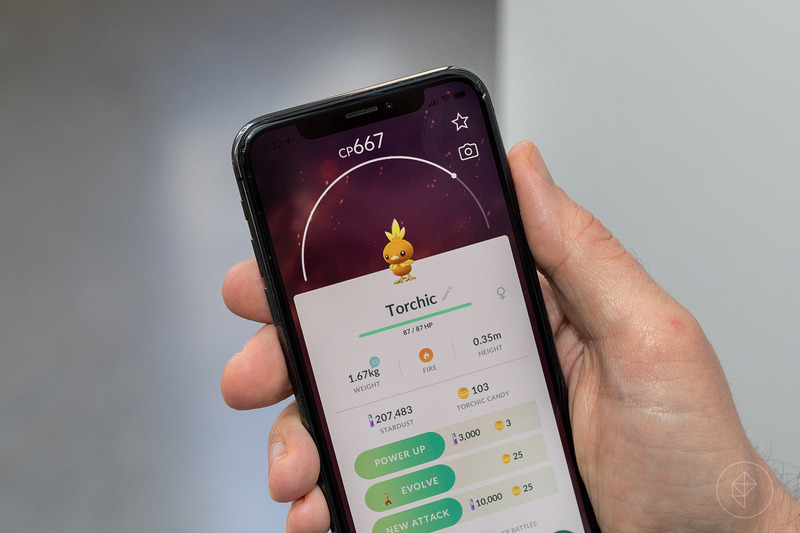 Instead of being gone, it sits in your inventory and is unusable until it recharges. 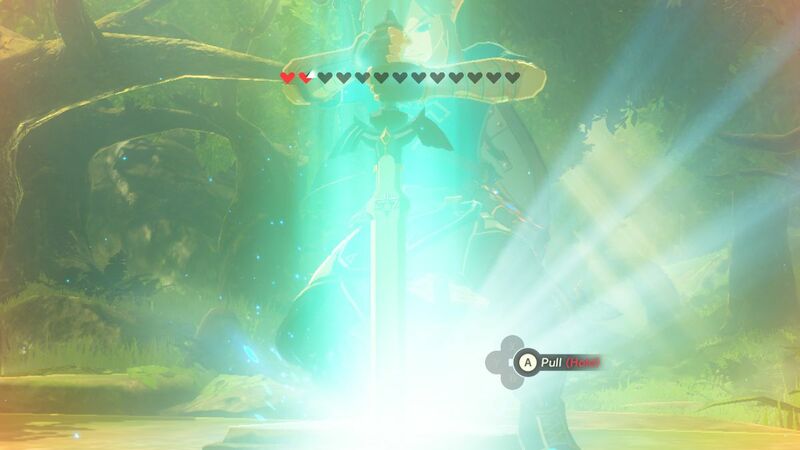 So how long does it take for the Master Sword to recharge? Just 10 minutes of real time. You’ll get a notification once it’s recharged and usable again. Now let’s talk about how to get the Master Sword. 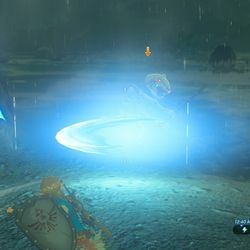 Despite its status as “the sword that seals the darkness,” getting your hands on the Master Sword is quite easy as long as you know how to get through The Lost Woods and you meet another requirement. While the Master Sword is sitting there, ripe for the taking, Link can’t just waltz up and grab the sword without a price to pay. To obtain the Master Sword, you’ll need 13 full heart containers. While it’s easy to get temporary hearts, unfortunately, this will not cut it. 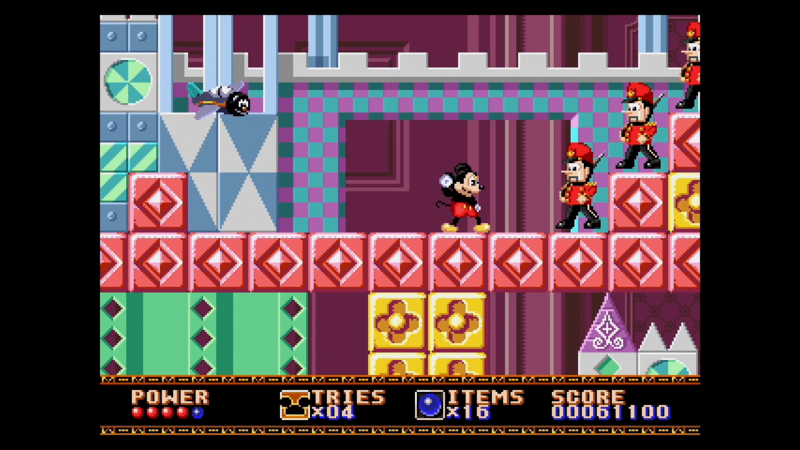 You need 10 Heart Containers in addition to the three hearts you start with from the beginning of the game. 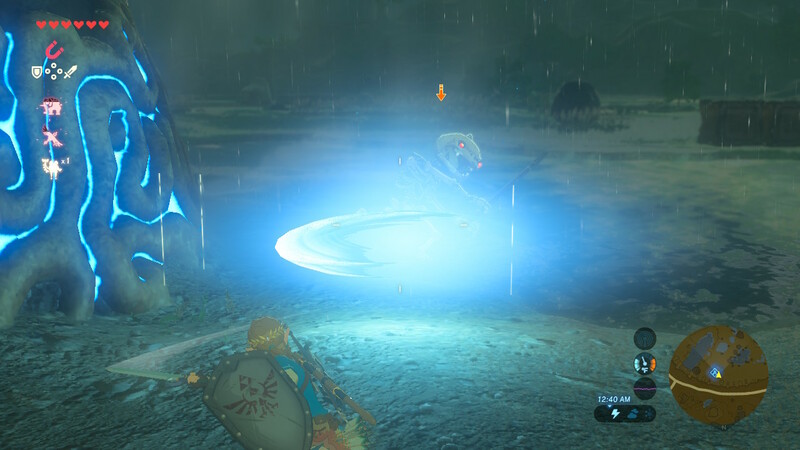 You can get Heart Containers from beating Divine Beasts or by trading in Spirit Orbs you get from all the Shrines around Hyrule. And if you’ve traded in a bunch of Spirit Orbs on Stamina Vessels, don’t worry: You can actually trade Stamina Vessels for Heart Containers and vice versa. 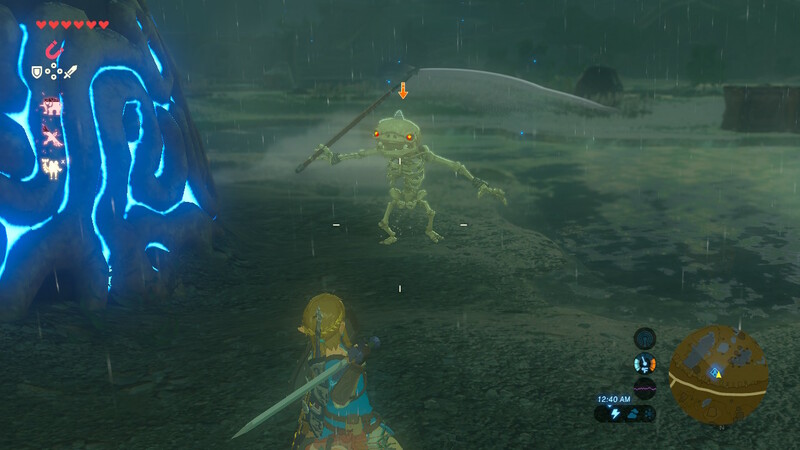 As you pull the sword from the ground, it will drain Link’s health until he’s an inch from death. 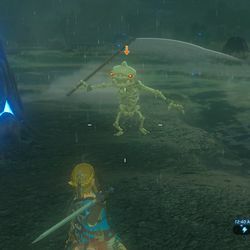 Right before dying, Link will pull the sword from the stone and ta-da, you are now the proud owner of the Master Sword! The Master Sword also has a neat feature that isn’t immediately obvious. 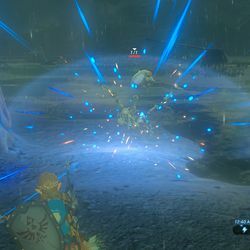 When you have full health, if you hold down the R button, when you release it, Link will throw a wave of energy forward for a ranged attack, just like the old Zelda games. Getting the Master Sword isn’t as hard as you would imagine, so it’s worth investing the time to get once you have the hearts for it. 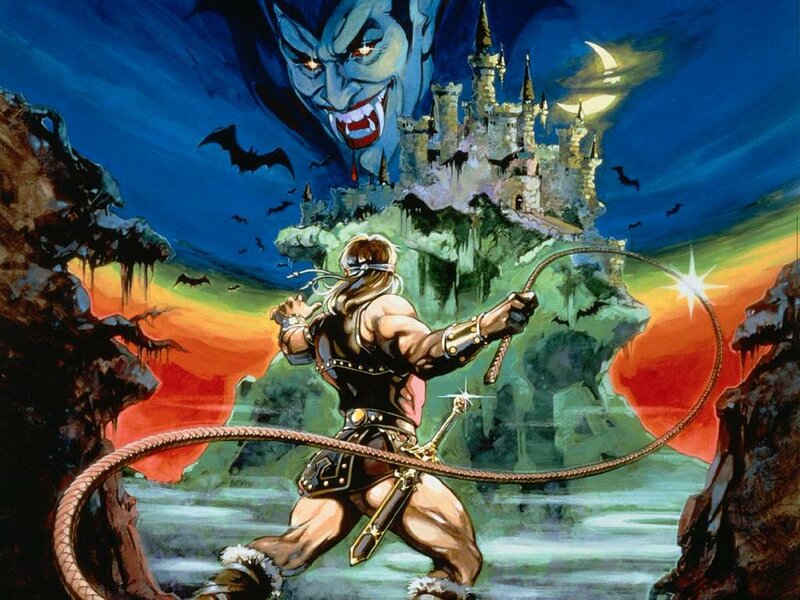 Have fun sealing the darkness! Destroying the Infinity Stones is next to impossible, at least in the comics What do you do with a problem like the Infinity Gauntlet? The trailer for Amazon’s superhero adaptation The Boys is extremely NSFW What if superheroes ... weren’t good?